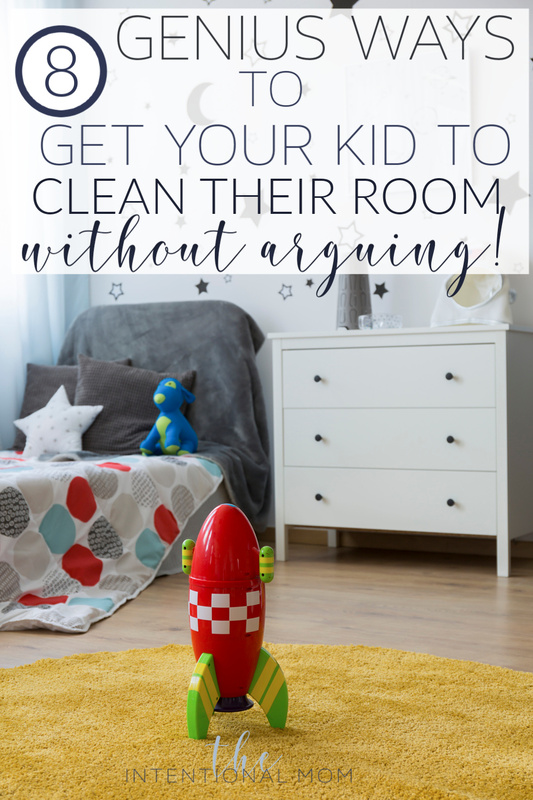 Are you struggling to get your kids to clean their rooms? 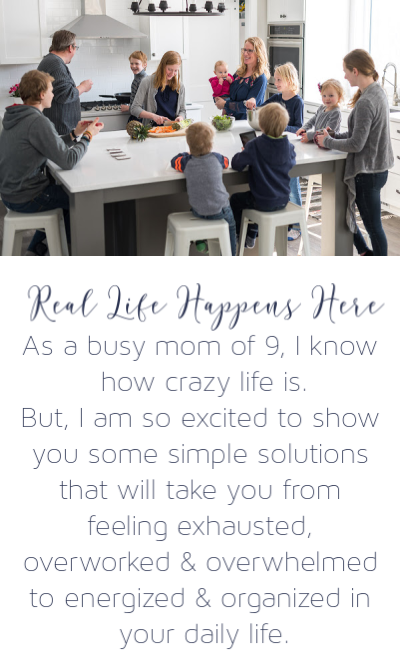 Are you tired of their room being a disaster area? If so, you are not alone! With nine kids, I know all about this struggle every day. But, your kids having a clean room is so much more than just telling them to clean their room. The truth is this: if you want your kids to have a clean room them you will have to teach your kids how to clean their room. And the beauty is, there doesn’t really have to be any arguing if you know what to do ahead of time. This is exactly what this post is all about. 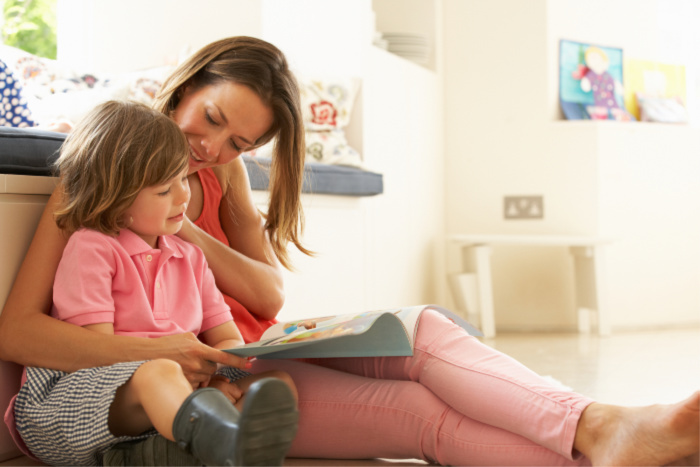 Before you go any further, be sure to grab our cleaning schedule for moms. You will need it later on. Enter your email to have it sent right to your inbox, then keep reading! While I would like to say that my kids are always clean and tidy, I only have one who is a neat freak. All of my other kids naturally fall somewhere between neat-freak and pack-rat. For this reason, I have a struggle on my hands with various kids at times. However, I have learned exactly what it takes to teach your kids to clean their room in the process. These days using these skills, there is less arguing, more time for other things, and less chaos in our home since things are just plain clean. Not perfect, but acceptably clean. Here are the genius things this mom of 9 has figured out to teach your kids to clean their own room. If we are wanting our kids to keep their rooms clean, we must limit the amount of stuff they have in it. The smaller the area, the more stuff they shouldn’t have. 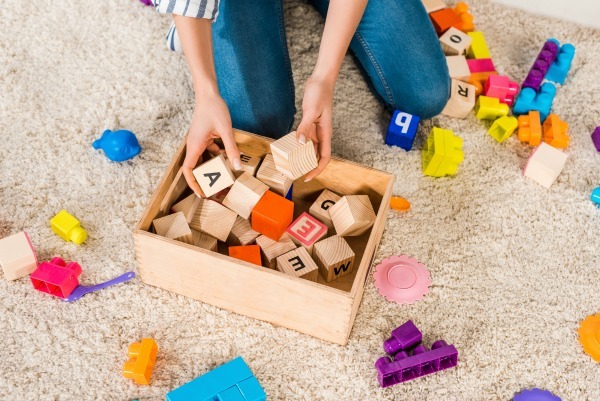 A small area can become a complete war zone in a heartbeat if there is an over-abundance of toys, clothes, books, animals, and other things. If they have too much stuff, I challenge you to donate or store some of their things. I often rotate my kids’ toys and clothes in and out of storage a couple of times a year. If their rooms are messy on a consistent basis, I know they have too much stuff to deal with and start storing. You can read more about how I pack my kids things up HERE (and it’s not a punishment). In order for our kids to be clean, they have to be taught how to clean. This takes our time and our best efforts not only in the training process. But, it can’t stop there. You must also hold your kids accountable for their work. If you are like me, you are busy. This makes checking work very hard, but, it is necessary. Be prepared for them to need repeated training and supervision for awhile. However, it will get easier over time. Our kids have an easier time keeping their room clean if it is something that is required of them on a regular basis. In our home, this means on a daily basis. The truth is, if you don’t stay on top of your kid and cleaning their room, the room too easily get out of control. Then it becomes too overwhelming to deal with for both you and your kid. We all would much prefer to take care of smaller messes than we would the bigger messes. Bigger messes just have a way of making everything in life feel out of control. Having kids who value a clean room means starting them cleaning at a young age. 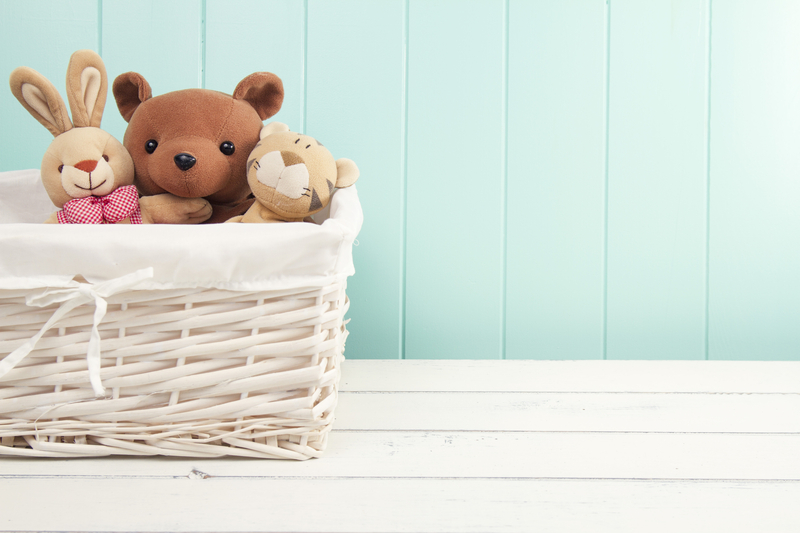 On a small scale, kids as young as 18 months can put dirty clothes in the hamper. They can bring their towel into the bathroom, pick up their toys and books if they go in an easy place, and pull the covers up on their beds in a basic way. Start this training early, and you will make life so much easier for yourself down the road. Are your kids older now with no idea how to clean? No worries, just jump right in. Just get started now, and make it as easy as possible. Find some way of making it beneficial for your kids to keep their room clean. Maybe you could have some kind of reward system in place. You could hide some treats along the way, or turn their cleaning up into some sort of game, but even in our own lives we would much rather do things that have some sort of obvious benefit in doing them. We need to do this for our kids, too. 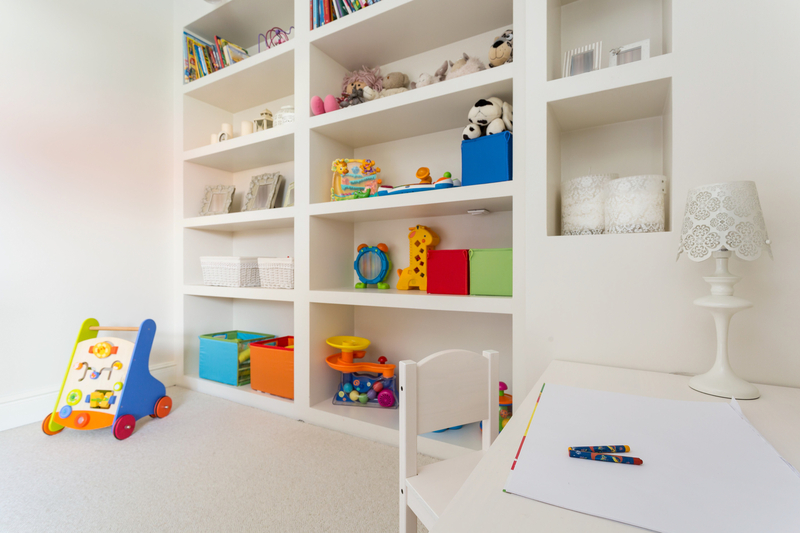 Allow your kids to make some decisions about the space they are being asked to maintain. Are you buying new bedding for their room? Let them help pick it out. Do you have a couple of extra dollars to spare? What about letting your kids pick out something as simple as a few hooks or a new picture to hang on the wall? When their space is filled with things that are meaningful to them, your are much more likely to take pride in that space. Therefore, your kids will do their best to maintain it. Make your expectations and the time in which to accomplish these things overwhelmingly clear. I prefer to write these expectations down. We use chore cards with the job listed on the front. On the back I always have the step-by-step instructions written out. Then, there are no misunderstandings, only deliberate choices. I saved the hardest one for last. I will apologize for this one in advance because it may sting a bit. In order for your kids to be clean, you must be tidy and clean. Not perfect, but you must set the precedence for what you want your kids to do by doing it yourself. I understand that you are busy, believe me I get that. But, we have to model what we expect from our kids. Being clean is no exception. If this is an area that you need to work on, just be open and honest with your kids about it if it is age-appropriate. 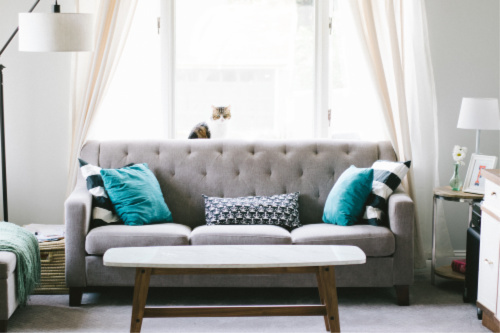 If you’ve struggled to keep your home clean, you can even present becoming clean as a family project that you are all going to work on together. 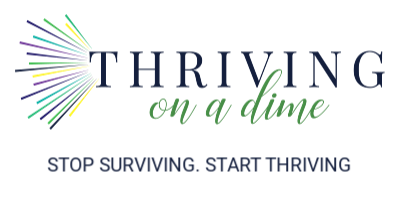 You can make turning over a new leaf a fun new family project. You and your kids can start developing new habits together. Make it a contest! Kids love a contest of any kind.